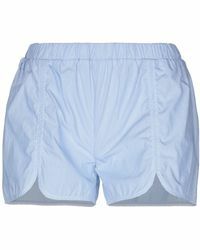 Aglini makes shorts that combine a luxurious feel with a modern look. 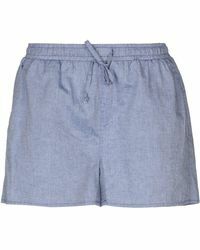 The label is known for its pieces that are made in Italy - particularly its shirts - but its shorts are just as good. 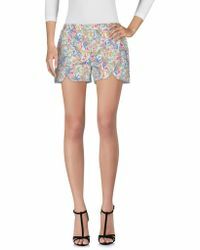 This collection features shorts that are patterned with florals, stripes and intricate jacquards. Scalloped edges and waist ties make up the smaller details but every piece is unique and full of with character.